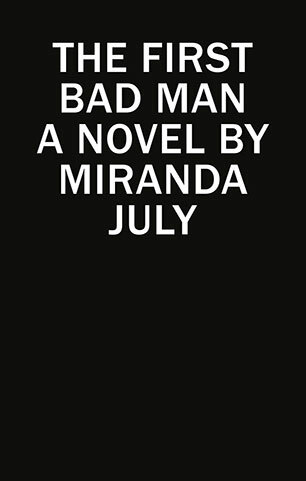 Miranda July is a filmmaker, artist and writer. Her collection of short stories, No One Belongs Here More Than You, won the Frank O'Connor International Short Story Award and has been published in twenty-three countries. 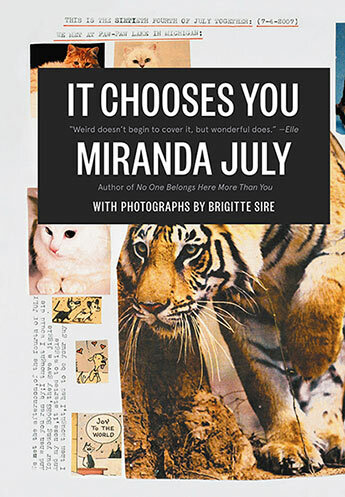 Her writing has appeared in The Paris Review, Harper's and The New Yorker; It Chooses You was her first book of non-fiction. She wrote, directed and starred in The Future and Me and You and Everyone We Know - winner of the Camera d'Or at the Cannes Film Festival and a Special Jury Prize at Sundance. July's participatory art includes the website Learning to Love You More (with artist Harrell Fletcher), Eleven Heavy Things (a sculpture garden created for the 2009 Venice Biennale), and Somebody (a messaging app.) Raised in Berkeley, California, July lives in Los Angeles. 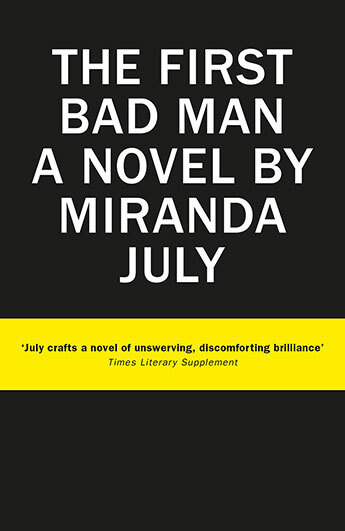 A stunning, soon-to-be cult novel from the bestselling and award-winning Miranda July. The hilariously offbeat and surprisingly moving book from the author of the acclaimed No One Belongs Here More Than You.